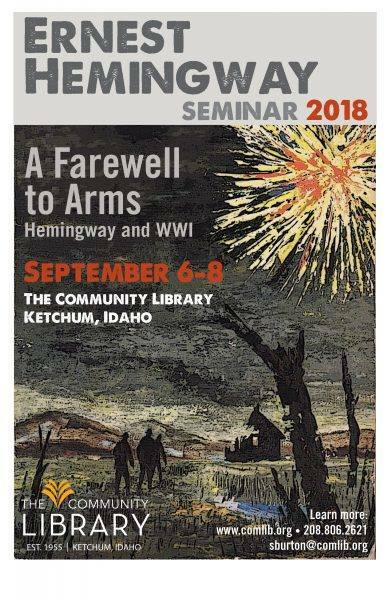 The Hemingway Seminar concluded on Saturday, Sept. 8th, at the Community Library in Ketchum, with a focus on Hemingway’s third book, A Farewell to Arms. At the ending presentation, University of Maryland english professor David Wyatt discussed the various 47 endings Hemingway considered, including an ending Hemingway’s friend, F. Scott Fitzgerald, pleaded with him to use. If people bring so much courage to this world the world has to kill them to break them, so of course it kills them. The world breaks everyone and afterward many are strong at the broken places. But those that will not break it kills. 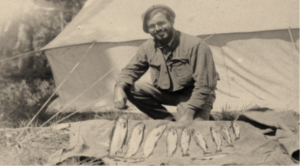 It kills the very good and the very gentle and the very brave impartially. If you are none of these you can be sure it will kill you too but there will be no special hurry. 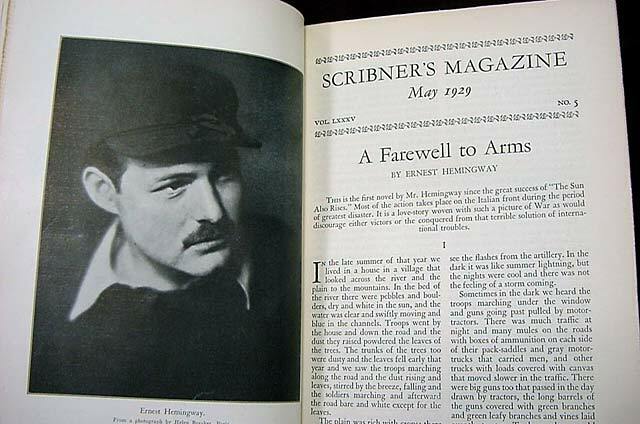 Hemingway would ultimately choose a different ending, and include 68 more pages after this one, which is found on page 216 in A Farewell to Arms, The Hemingway Library Edition, Includes the Author’s 1948 Introduction, Early Drafts, and All of the Alternative Endings (2012). The Bi-Annual conference moves to Wyoming in 2020 after Paris in 2018.